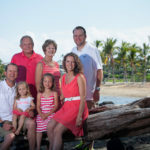 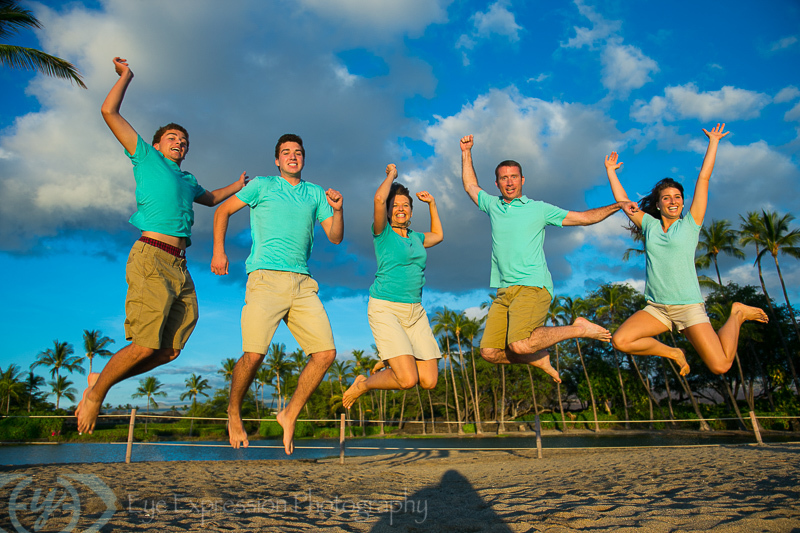 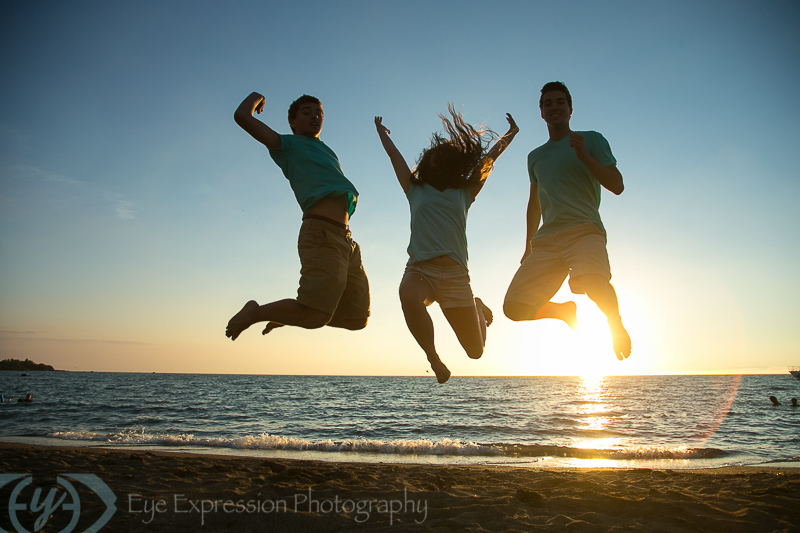 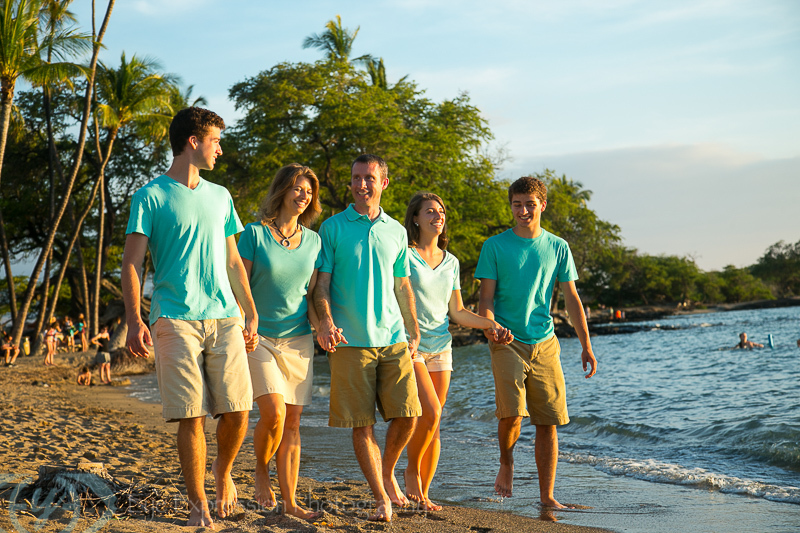 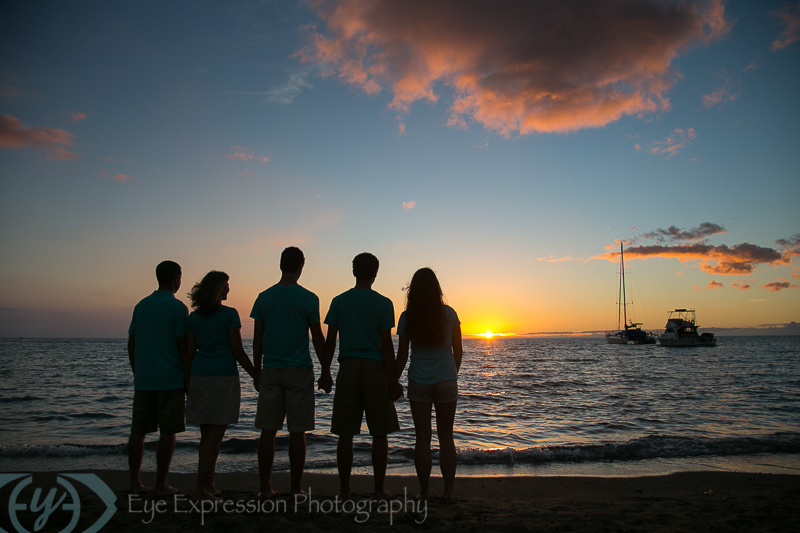 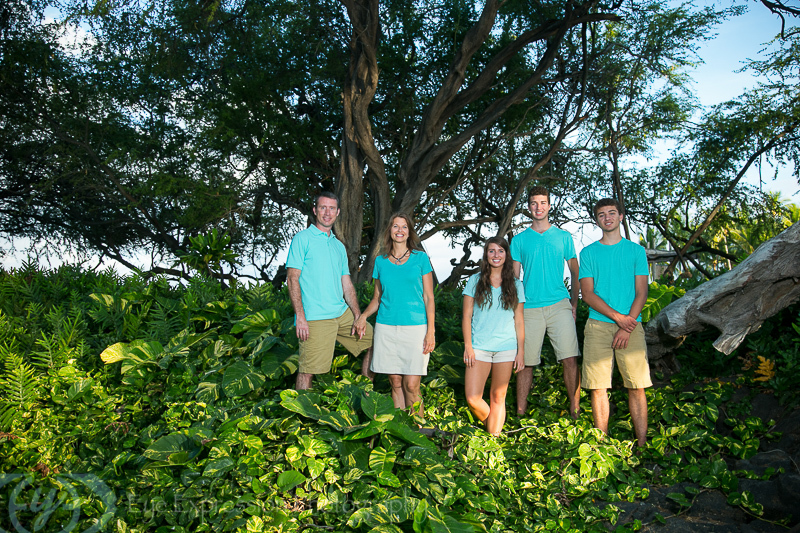 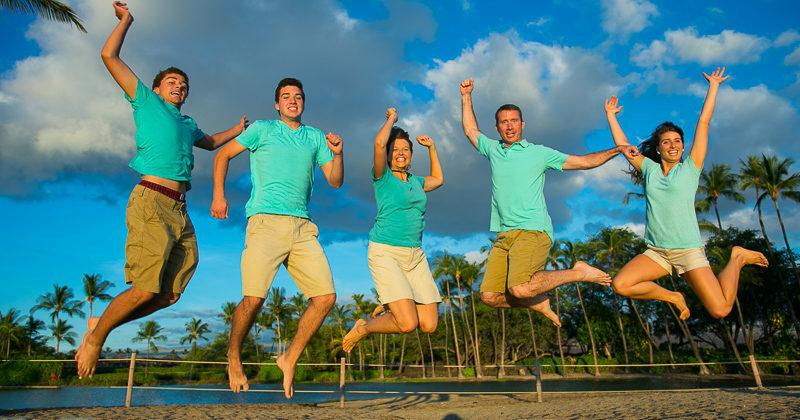 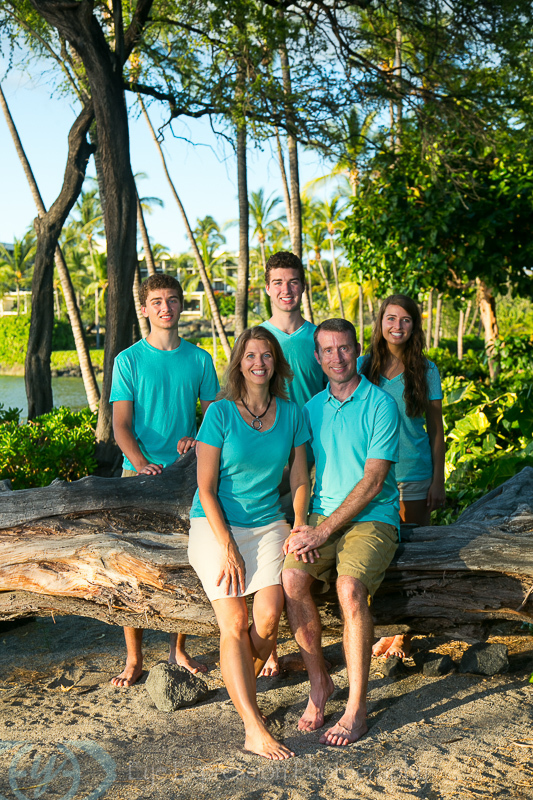 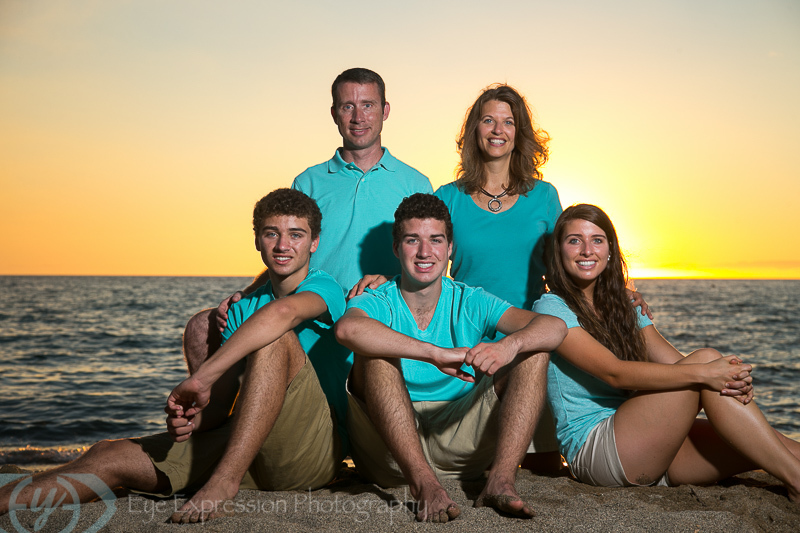 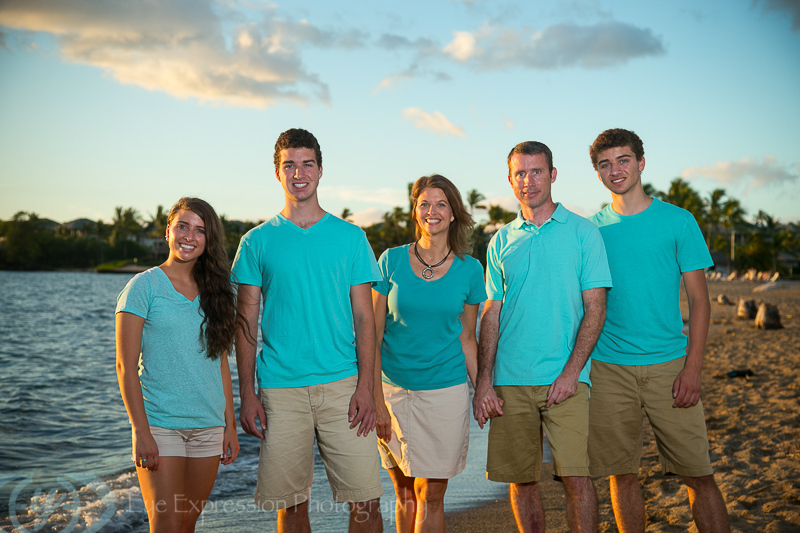 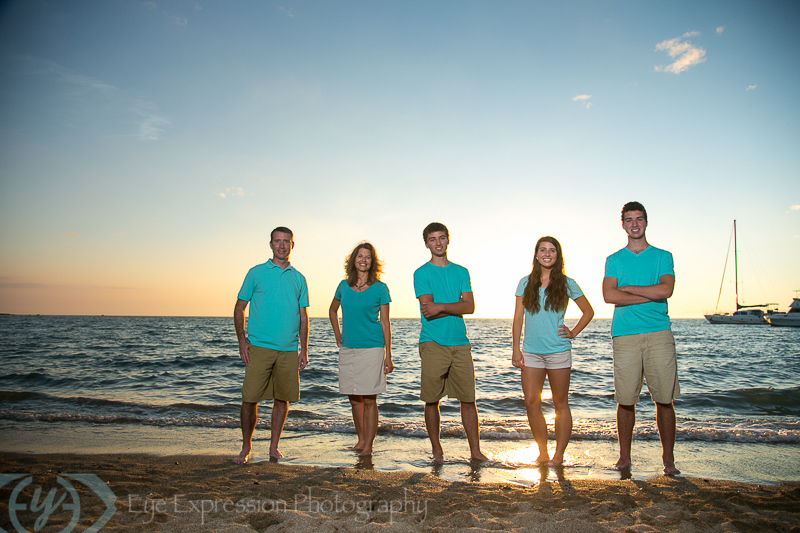 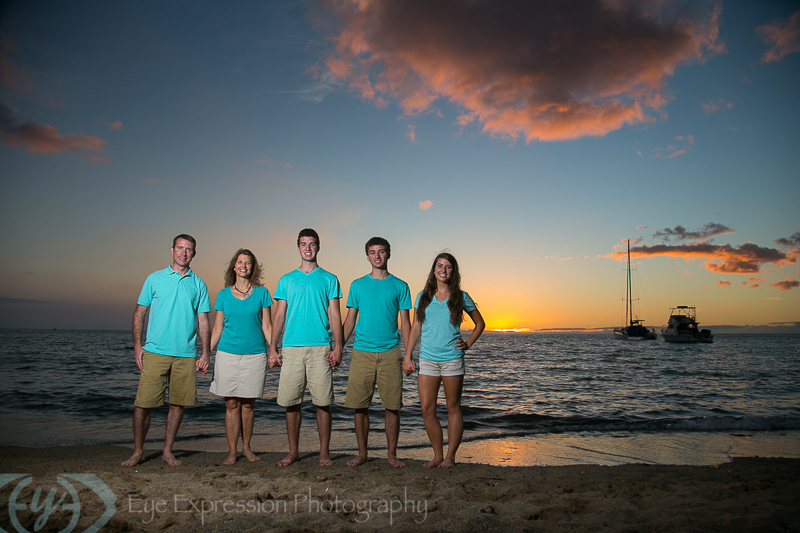 Photographed this family at A-Bay in the Hilton Waikoloa area. 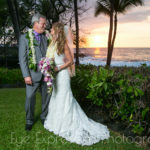 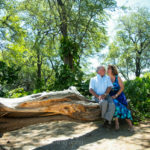 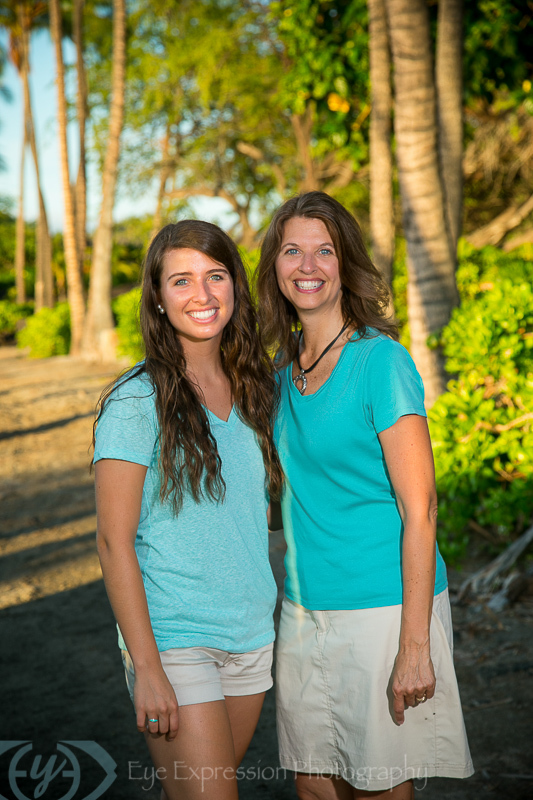 A-Bay is a great location with white sand, lava rock, some cool fallen trees, palm trees, and of course lots of ocean views. 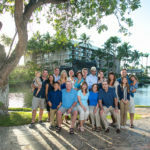 Did a combination of all the family, just the kids, as well as just the girls and boys together.